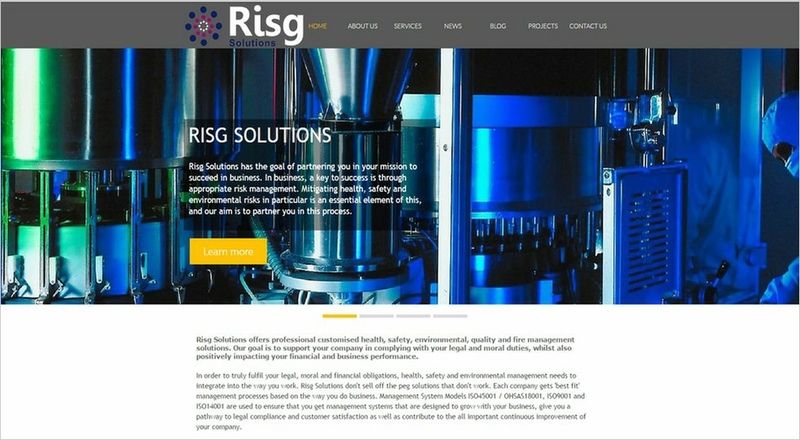 Risg Solutions offers professional customised health, safety, environmental, quality and fire management solutions. Our goal is to support your company in complying with your legal and moral duties, whilst also positively impacting your financial and business performance. In order to truly fulfil your legal, moral and financial obligations, health, safety and environmental management needs to integrate into the way you work. 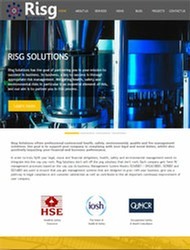 Risg Solutions don't sell off the peg solutions that don't work. 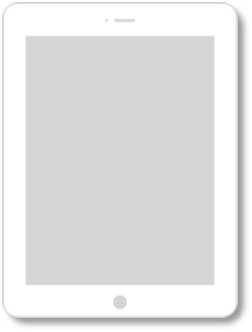 Each company gets 'best fit' management processes based on the way you do business. Management System Models ISO45001 / OHSAS18001, ISO9001 and ISO14001 are used to ensure that you get management systems that are designed to grow with your business, give you a pathway to legal compliance and customer satisfaction as well as contribute to the all important continuous improvement of your company.